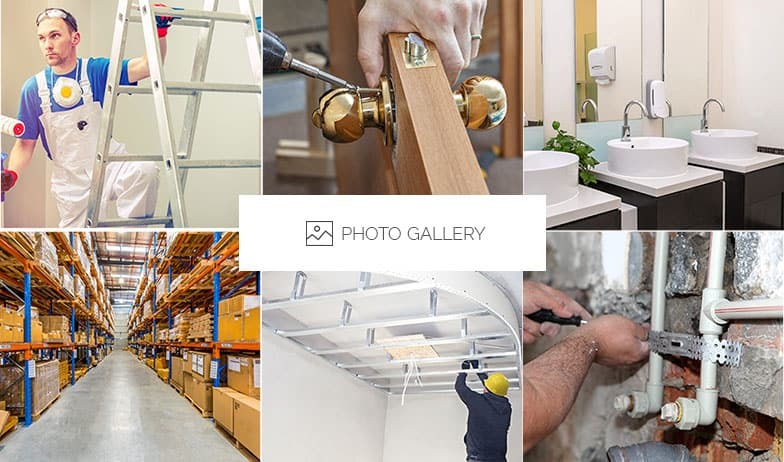 At BOS Maintenance we have the training, hands-on experience, and general know-how to improve the condition of commercial properties across Melbourne’s metropolitan area. 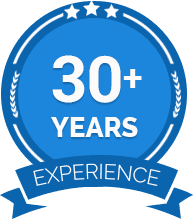 Over our 30 years of experience we have gained a strong reputation for going above and beyond to meet all the needs and requirements of our clients. Using reliable products and accessories we can conduct competitively-priced commercial building maintenance Richmond-based business owners can trust to make their property last longer. Covering everything from plumbing repairs, to electrical maintenance and repainting works, our highly-skilled and knowledgeable commercial contractors can transform your tired building into the property of your dreams. 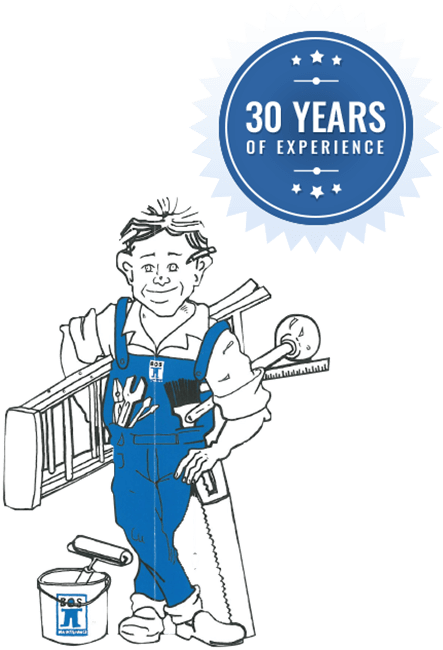 To discover more about our competitively-priced and comprehensive commercial building maintenance solutions Richmond business owners and companies are encouraged to speak to us directly on 03 9329 7933. 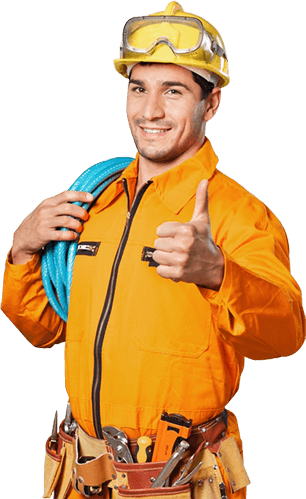 In addition to East Richmond, we also provide services to Box hill, Camberwell, Essendon, Flemington, Carlton and surrounding suburbs.